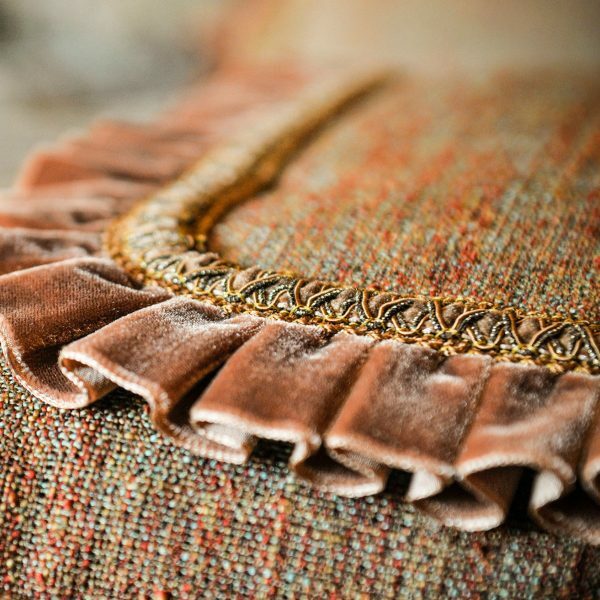 A beautiful combination of velvet and metallic yarns gives Stratford a royal feel. An over-sized 4" tassel fringe sets the tone and provides a rich look to any window. A touch of velvet softens the look of a room and adds richness to any décor.